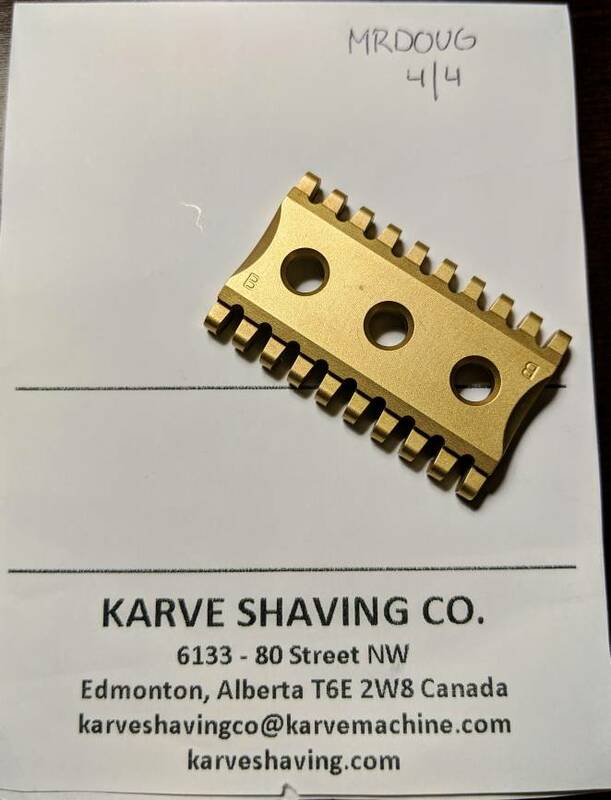 After shaving with the A plate again, Ive decided to hold off on looking for the AA. 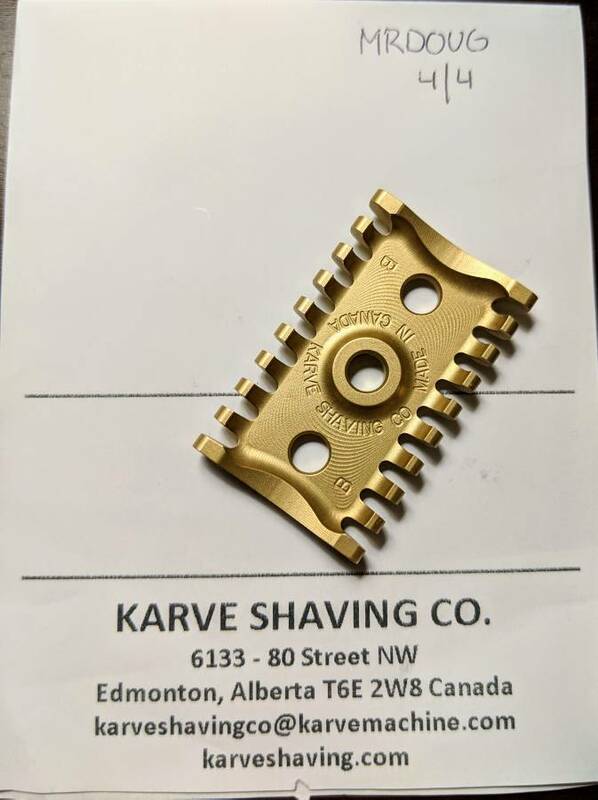 I am looking to trade my new Karve Open Comb B plate (received this week, used twice) for a Safety Bar AA plate. Pictures attached. Forgot to say CONUS only please. Thanks. If you decide to sell it instead, please send me a PM.